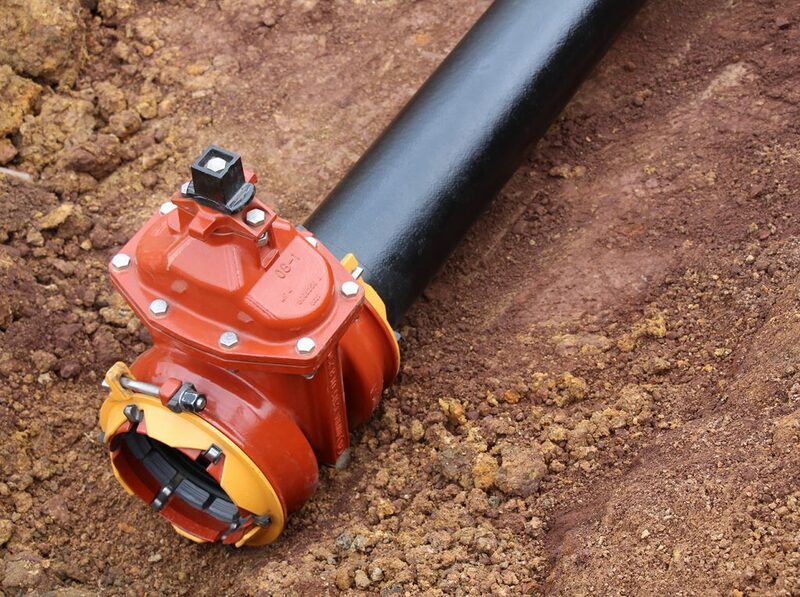 Three more cities in South Dakota – Rapid City, Sisseton and Watertown – are now using the AMERICAN Flow Control® resilient wedge gate valves and fire hydrants with ALPHA™ restrained joint ends. The ALPHA joint restraint can quickly be installed by one person and uses only one single stainless steel bolt, saving time, labor and money. 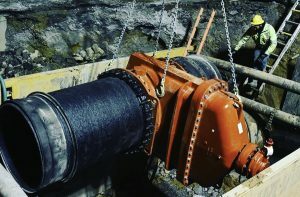 The ALPHA restrained joint was launched last year for use on AMERICAN’s Series 2500 4- to 12-inch Resilient Wedge Gate Valves and American-Darling and Waterous fire hydrants. 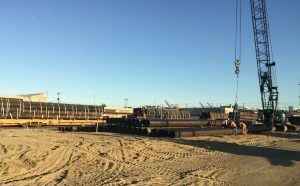 Developed by Romac Industries, Inc. the ALPHA joint restraint is compatible with several pipe materials and uses only one stainless steel bolt, versus up to eight bolts on each end of a standard mechanical joint valve. 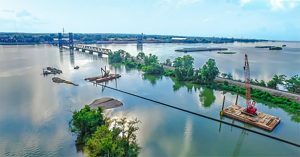 A video featuring the installation of an AMERICAN Flow Control Series 2500 with ALPHA retrained joint ends, as well as technical information, is available on AMERICAN’s website.